Corin is a big, insecure baker with an amazing gift in the kitchen—and a big secret. He's a bear shifter. 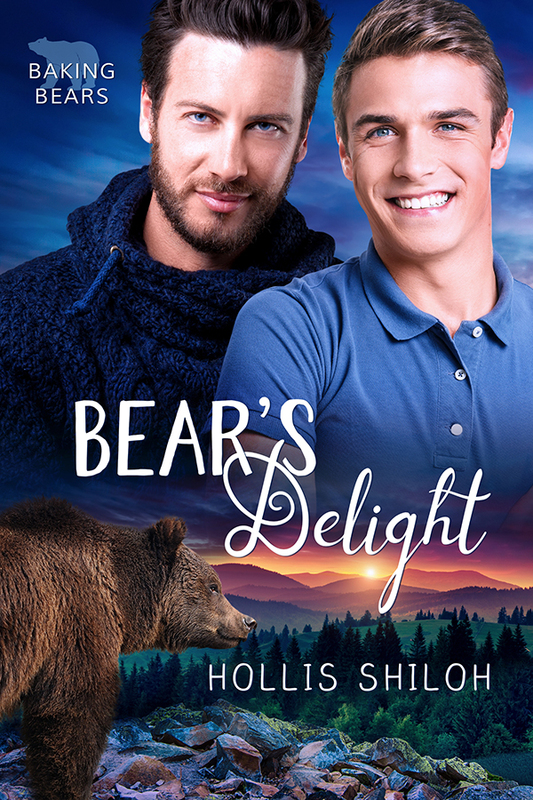 Extremely shy even on a good day, he doesn't have many friends, and would do almost anything to avoid human interaction…at least until he runs across a sweet, prickly homeless man named Mike, a man about his age, with enchanting eyes. One thing leads to another, and a tentative friendship becomes more. Corin's falling fast and hard for this man, but there's still that secret between them. Can they make a life together, or will his shifter nature be too much for Mike to bear?